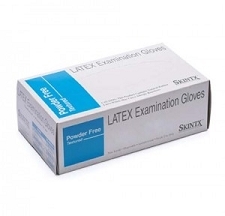 Our Disposable Medical Nitrile Gloves are the perfect compromise between latex and vinyl. 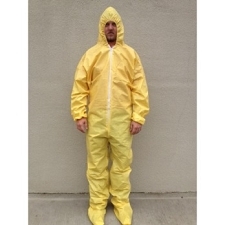 Made from an allergy safe compound that feels a lot like latex, nitrile gloves are unique in the sense that they are much stronger and more comfortable to wear compared to the other types of gloves. 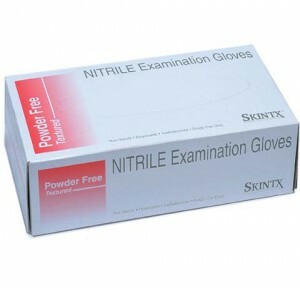 Our Nitrile Gloves are the ideal choice for use in demanding applications. It's powder free feature allows for easy applying and removing during use.